Use these stunning bowls to hold small meditation stones or cabochons, to simply decorate your home or altar or to create crystal elixirs of your own. 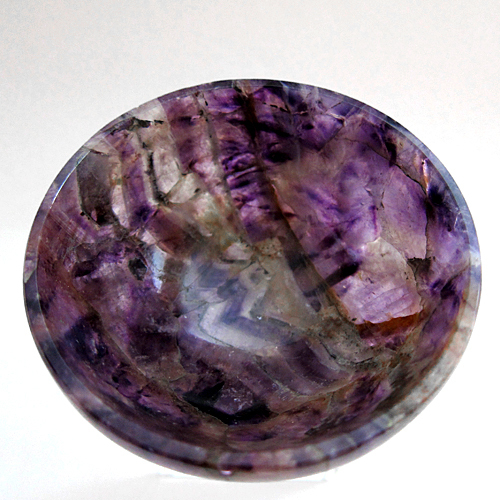 Look in this section for a selection of gemstone and crystal bowls including Amethyst, Lapis, Golden Healer Quartz, Ruby Zoisite and more. They are available here in a variety of sizes. Let us know if there's something special you're looking for and we'll be happy to help you find it. Call 561-910-1871 or email us for more information.